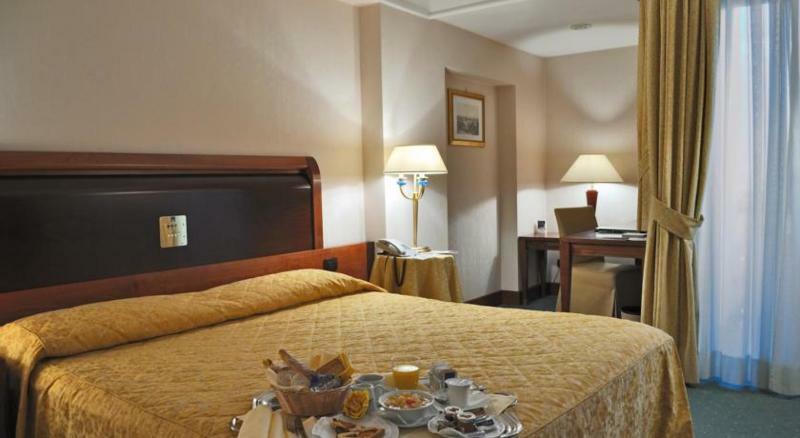 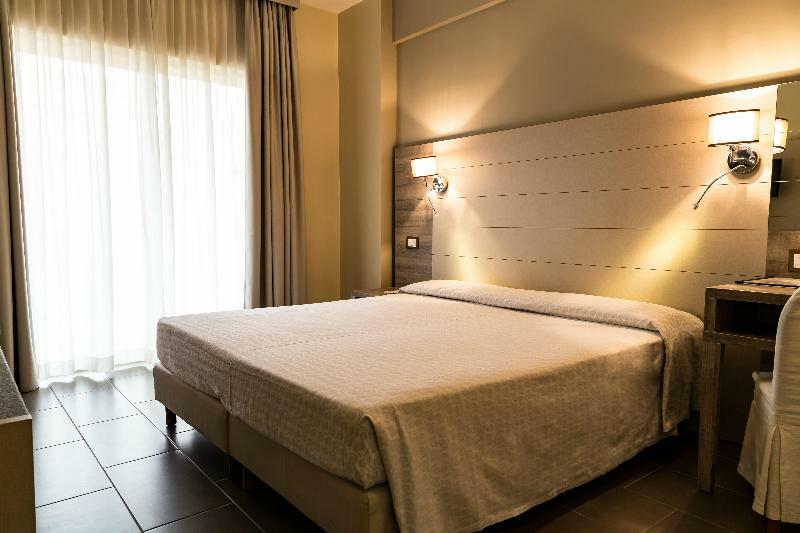 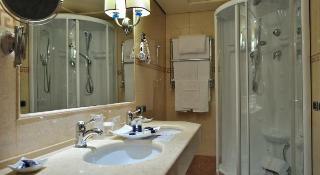 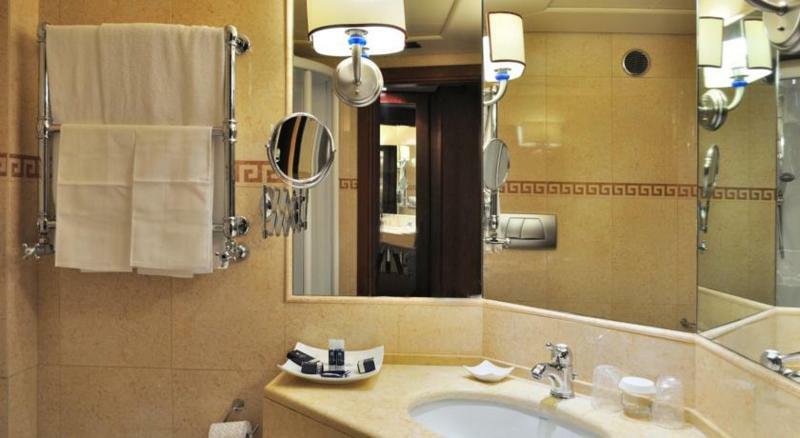 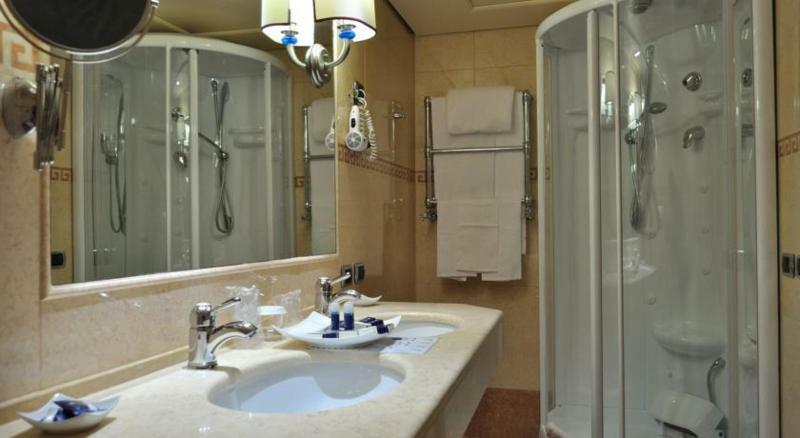 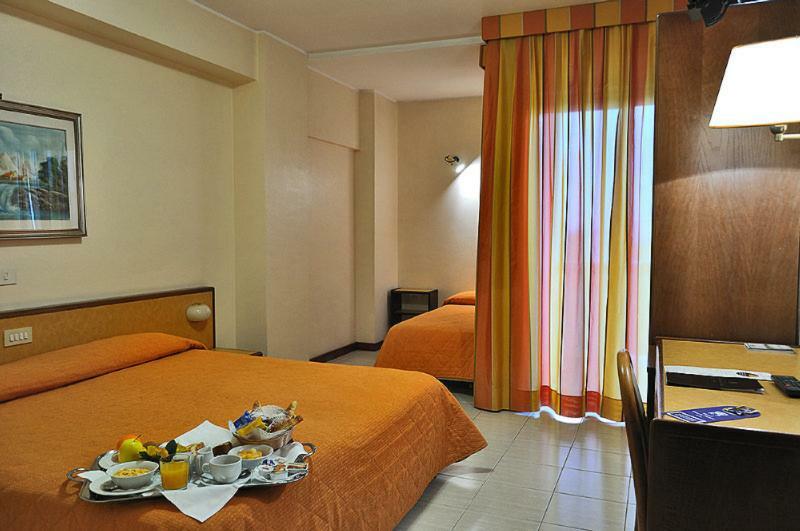 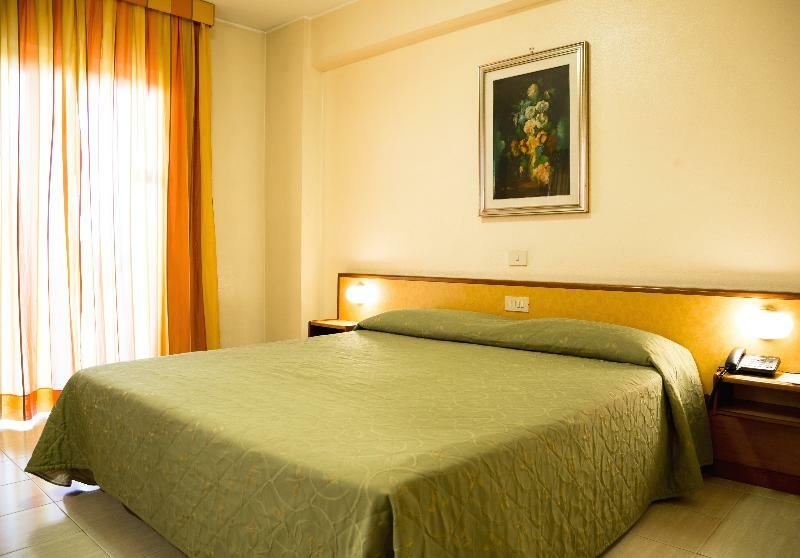 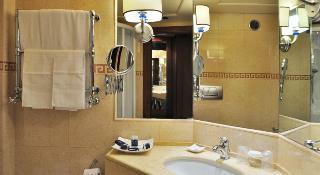 This elegant hotel is conveniently situated close to the city centre of the Italian capital. 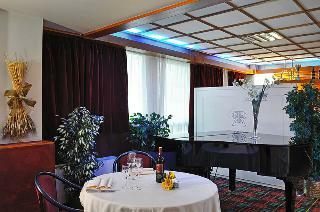 It features 2 restaurants, a lounge bar, and a excellent conference centre. 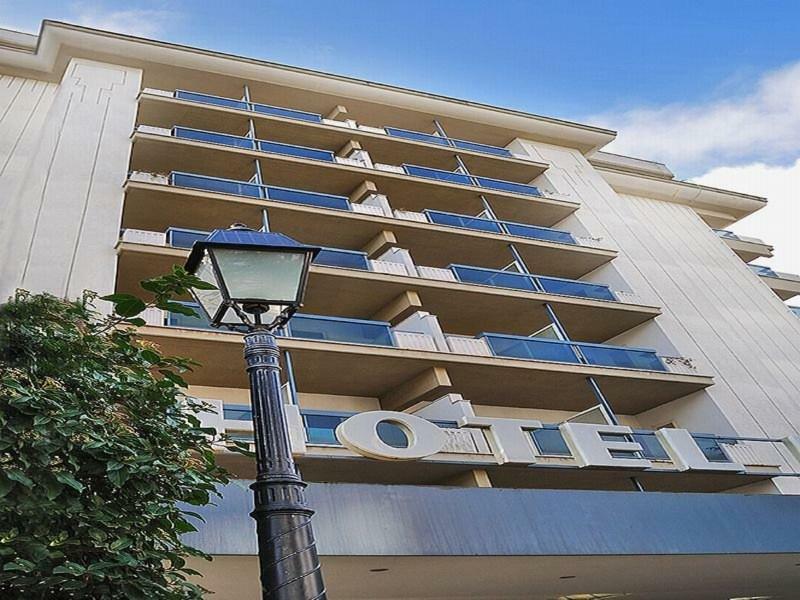 The centre can also be easily reached by public transport, with a bus station just 100 m away and the next metro station within walking distance. The international airport Fiumicino can be reached within 25 minutes by car.